Up to 93 on the mound with low 80s hammer. Extremely high ceiling. Spencer Jones is a 2019 LHP/1B/OF with a 6-7 210 lb. frame from Encinitas, CA who attends La Costa Canyon HS. Very long and tall build, very lanky and physically projectable. 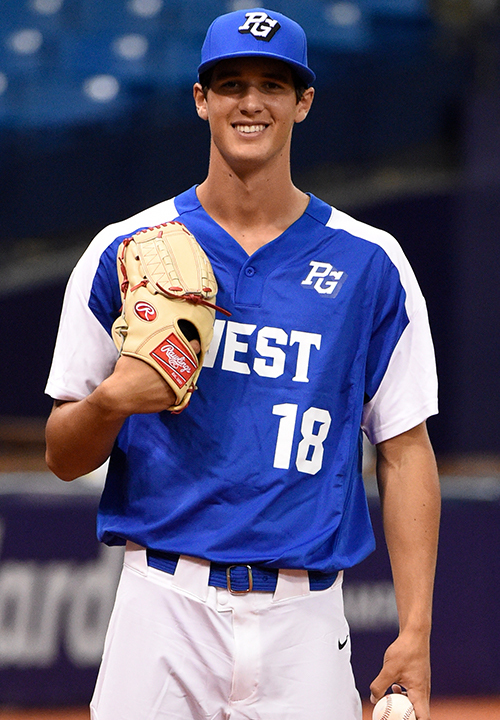 Long time two-way prospect who has made tremendous progress as a left handed pitcher, delivery is much more compact and downhill than when previously seen, high 3/4's arm slot with a tall and fall delivery, still refining ability to repeat but clearly a primary pitcher now. Fastball was up to 93 mph, very good angle when down in the zone. Curveball had serious spin and power with late 1/7 biting action when he was on top of it. Flashed two plus pitches with lots of potential for more. 6.76 runner, very loose and athletic for his size.. Left handed hitter with an upper body swing and plenty of pull side juice when he gets the barrel out. 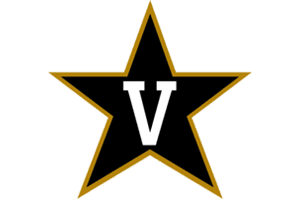 Exceptional student, verbal commitment to Vanderbilt. Selected to play in the 2018 Perfect Game All-American Classic.